It contains high protein and very low sodium levels. 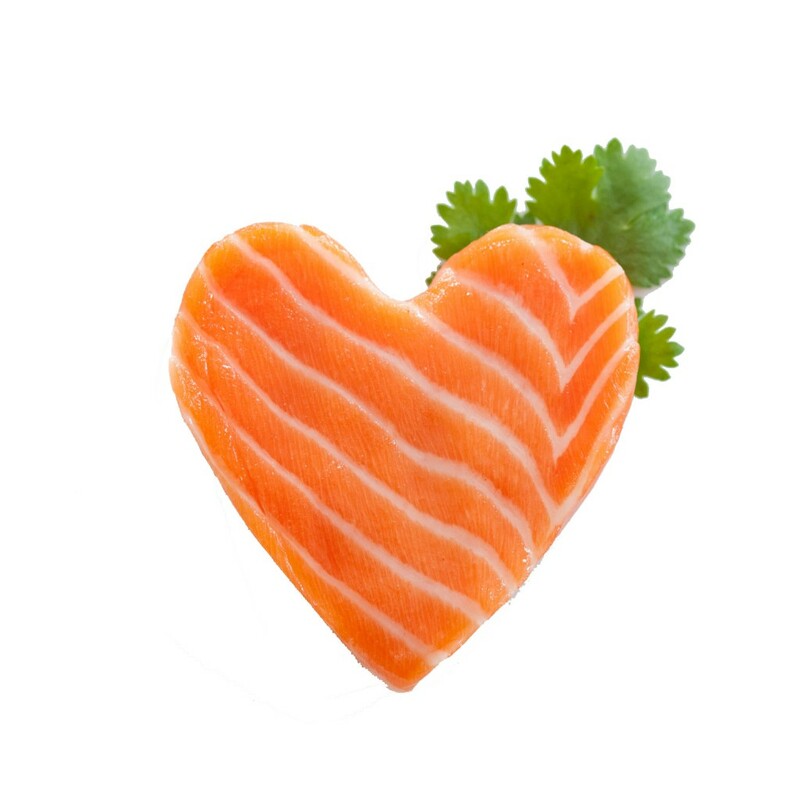 King salmon has the highest natural oil content of all salmon – and offers a rich source of healthy Omega-3. 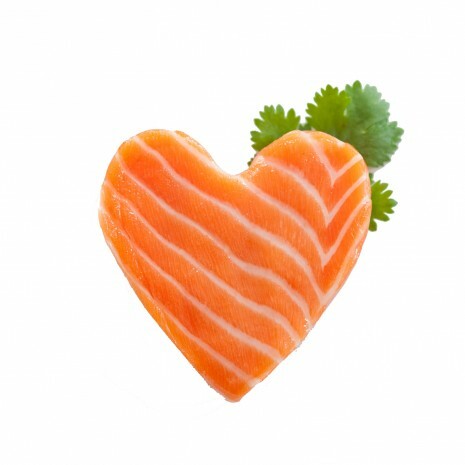 King salmon is also an excellent source of phosphorous, selenium, niacin, Vitamin B6, Vitamin B12 and Vitamin D.
The high mineral and vitamin levels in New Zealand King salmon also provide an array of nutritional benefits, making King salmon a serious super food. Niacin – Essential in producing energy from the body’s blood sugar.